We are delighted to offer this executive detached family home on this exclusive development of just 5 houses in this popular village. 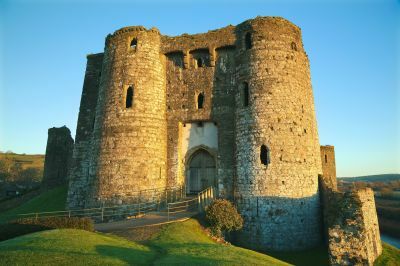 Providing the opportunity of living in a rural setting, yet being within close proximity of the M4, giving ease of access to attractions such as National Botanic Garden of Wales, Pembrey Country Park, The Millennium Coastal Path and the stunning Castell Carreg Cennin, and Kidwelly Caste to name just a few, this is a convenient location, whether travelling East, West, or even to the Brecon Beacons National Park. 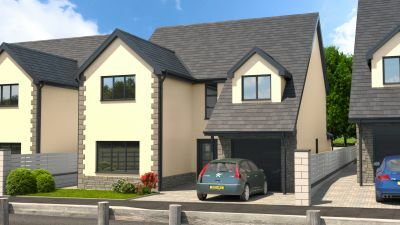 The Llewelyn House type is designed to create everyday luxury living for the modern family, having the latest technologies as standard, It host 4 dedicated bedrooms along with versatile top floor accommodation, which can be adapted to suit individual needs, be it further bedroom or living space. 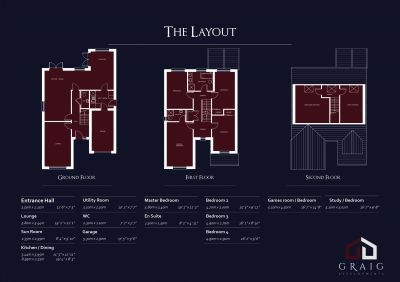 To the ground floor is plenty of contemporary living space which includes spacious open living along with a good size separate lounge and utility room. The property also benefits from an integral garage with block-paved driveway and paved paths and patio. The property is built and finished to exacting standards with features such as underfloor heating to ground floor, granite worktops, built-in wardrobes in 2 bedrooms and turfed gardens as standard. 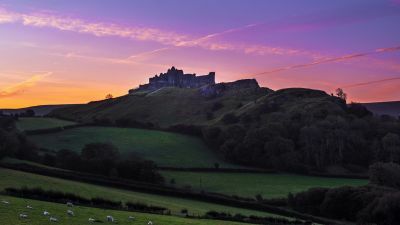 Images show the nearby Castell Cerreg Cennen, Kidwelly Castle and Botanical Garden of Wales. 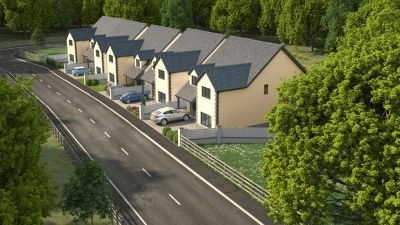 CGI depicts Llewellyn Housetype. 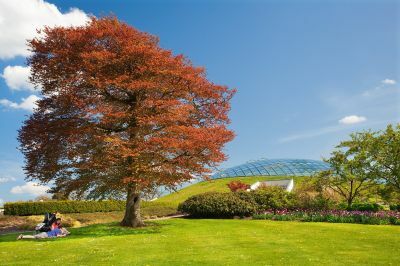 The property also benefits from an integral garage with block-paved driveway and paved paths and patio and is being built and finished to exacting standards with features such as underfloor heating to ground floor, granite worktops, built-in wardrobes in 2 bedrooms and turfed gardens as standard.